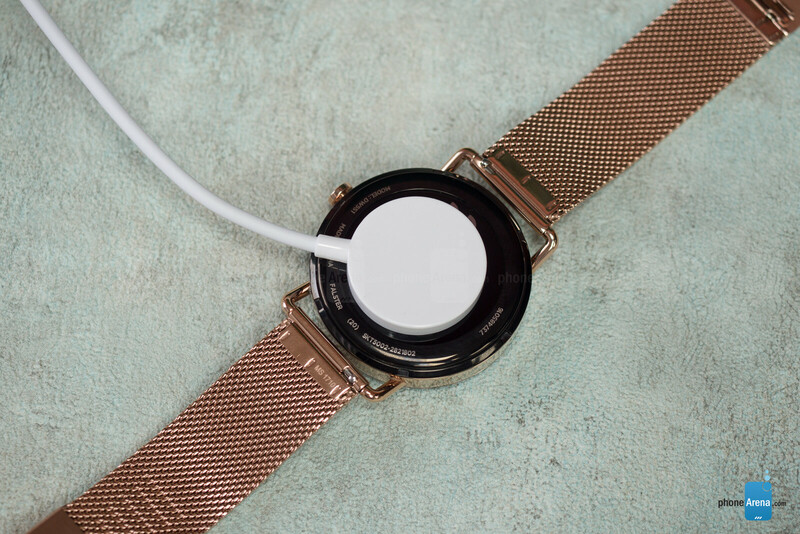 The Falster will also show incoming calls, but despite its built-in microphone, you cannot actually take a call on the watch and accepting a call on the watch will actually automatically start it on the phone (which is a bit strange and confusing in its own right, you can just take the call on your phone if you want to). Well... Saying that battery life of the Apple Watch is marginally better is actually cheating. The Apple Watch is the only smartwatch which (embarrassingly in my opinion) does not offer an always-on display. 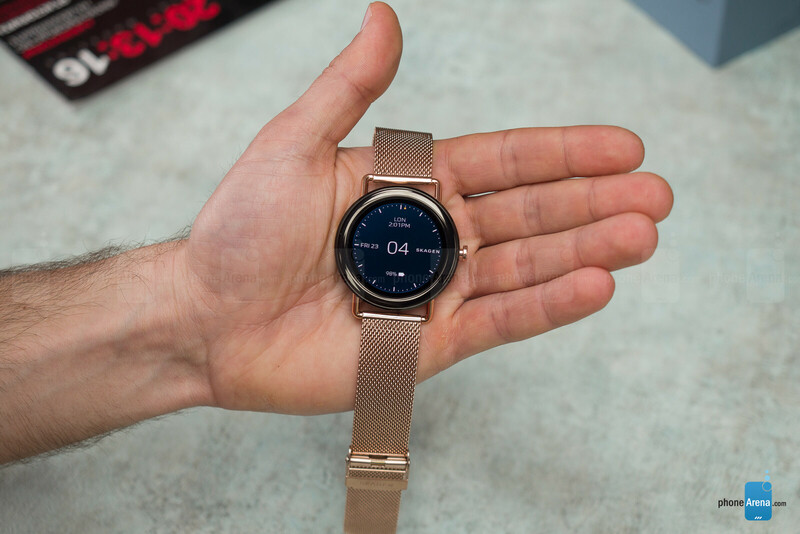 I'm pretty sure that this smartwatch (as well as any other Wear OS device) offer at least double the battery life in comparison to the Apple Watch with their display always-on feature deactivated. Both my TAG Heuer Connected and my Huawei Wach 2 last 1.5 day with their displays always on. I can easily stretch it to more than two days with their displays off. That is one classy design! 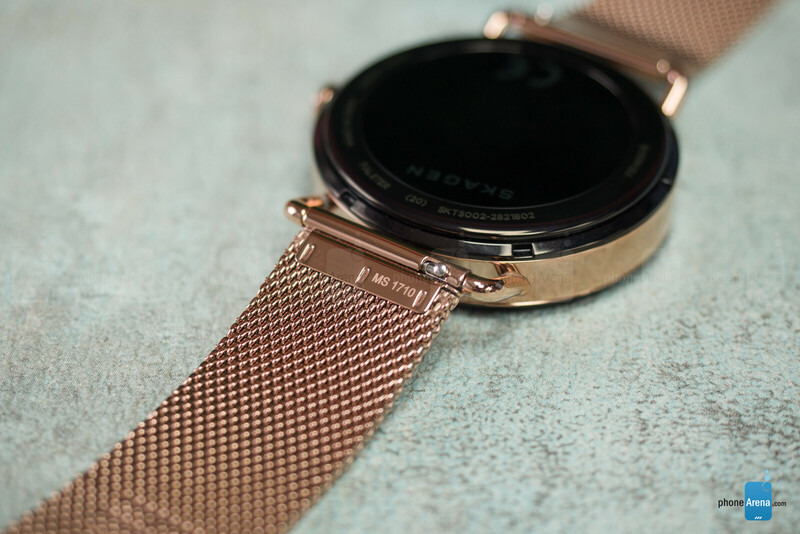 Definitely one of the best looking smartwatches i've ever seen. 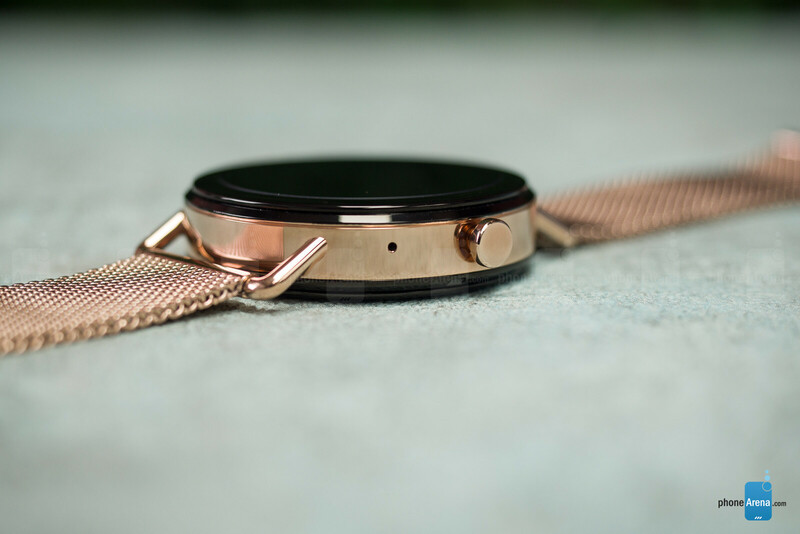 $275 and no HRmonitor, no GPS, and no 4G, but still only 1 day battery life? heck, I won't even pay $40 for this turd. You do know that there are watches that cost north of $100000 and they just tell the time... 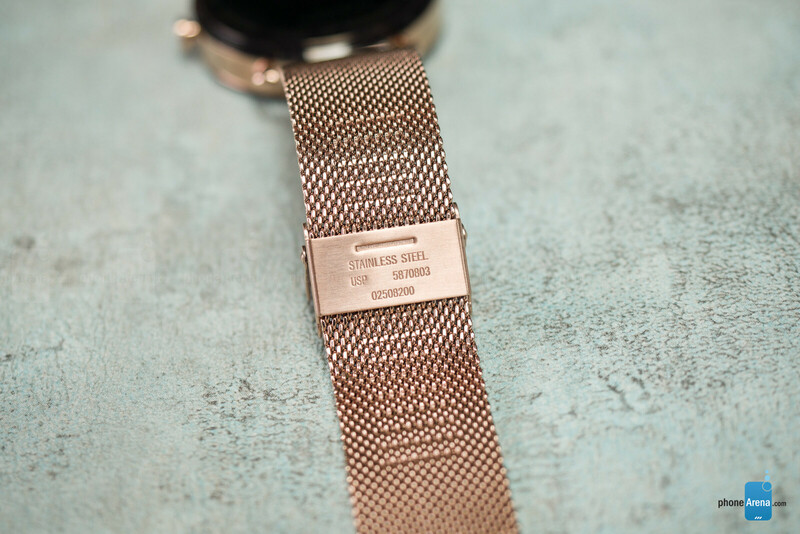 In the world of watches the price doesn't correlate with features. You pay for design. 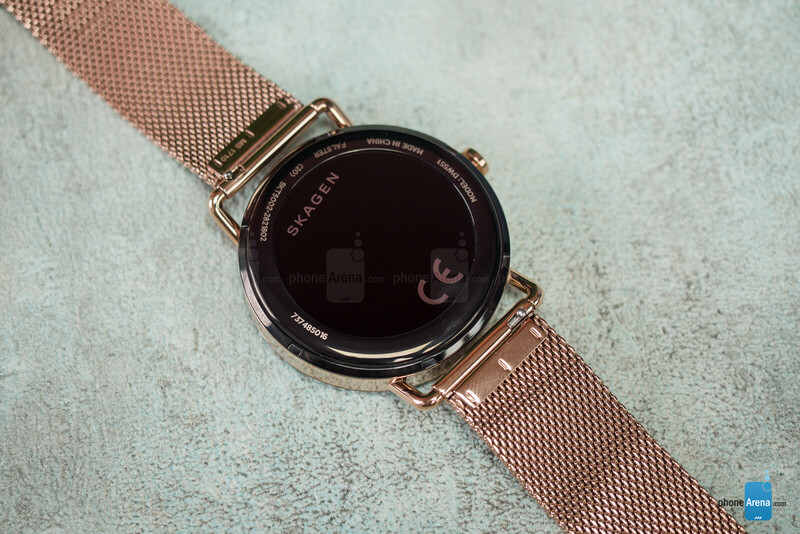 Non-smart Skagen cost marginally less, so Skagen is adding a small premium to their usual prices for the smart features of this watch.